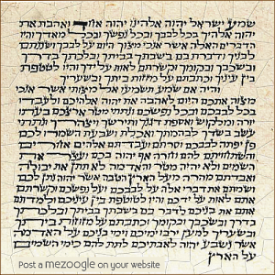 One hundred years ago, the most terrible war the world had ever known came to an end. The Allied powers signed a ceasefire agreement with Germany at Rethondes, France, at 11:00 a.m. on November 11, 1918, bringing the war later known as World War I to a close. 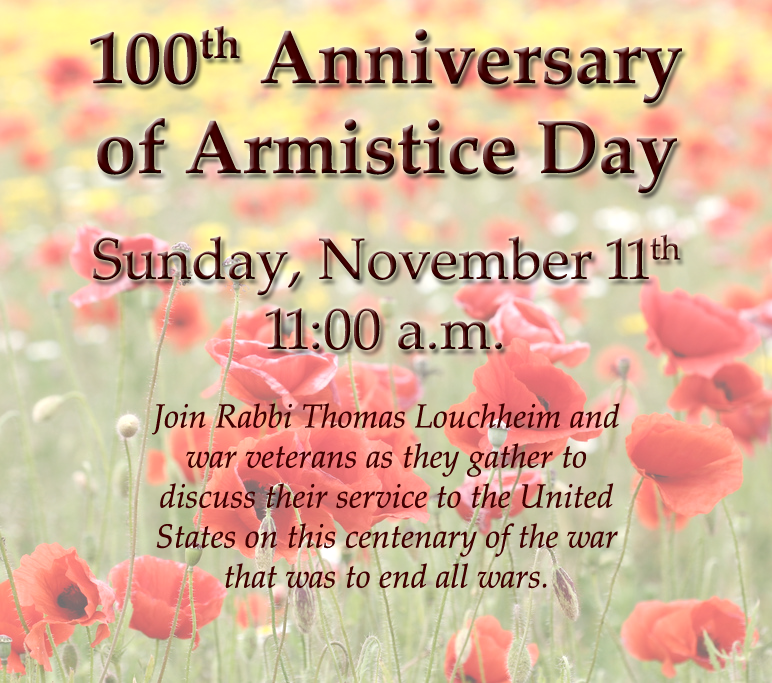 Join Rabbi Louchheim and war veterans as they gather to discuss their service to the United States, on this centenary of the war that was to end all wars.